Congratulations to Angel Rincon for solving the Multi Tasking Mom riddle. 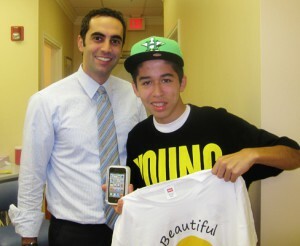 You have won an iPod Touch!!! For a chance to win your very own iPod Touch, play our Summer Cyber Hunt starting Sunday 07/08! !